The National Building Museum | Top Places to See in Washington, D.C. The National Building Museum, in Washington DC, documents the fascinating history of architecture in the United States. There are a range of exhibits, which change often. In just the past decade, there have been nearly fifty different displays, varying from LEGO versions of famous buildings from around the world, to the Art Deco murals of Hildreth Meière, to innovation in parking garages. 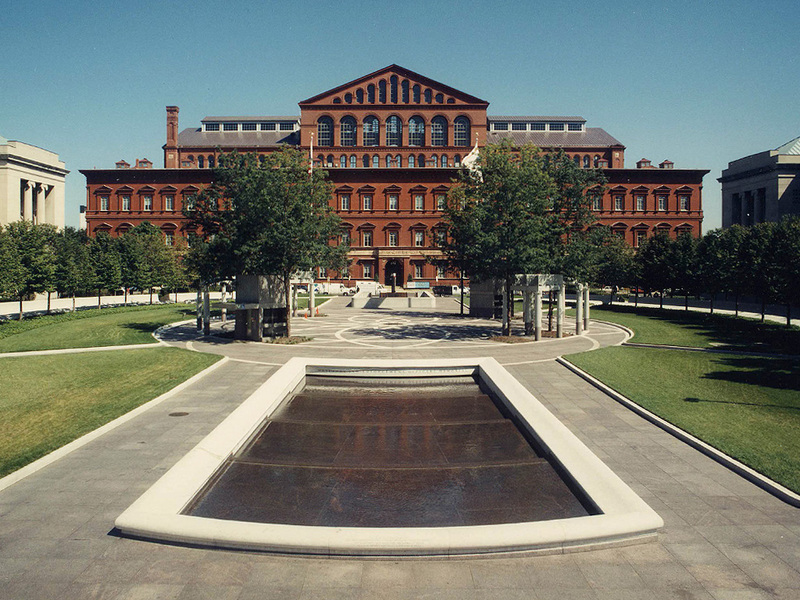 If it’s interesting and architecture, the National Building Museum is sure to talk about it! Many exhibits feature collections of photographs, some showing the passage of time in an area, and others simply highlighting fascinating buildings of the past and present. The Museum also has areas devoted to children, including a play area with all manner of building toys. The Museum is open 10 am – 5 pm Monday through Saturday, and 11 am – 5 pm on Sundays. Click here to buy tickets, get directions, learn about their tours, and more.